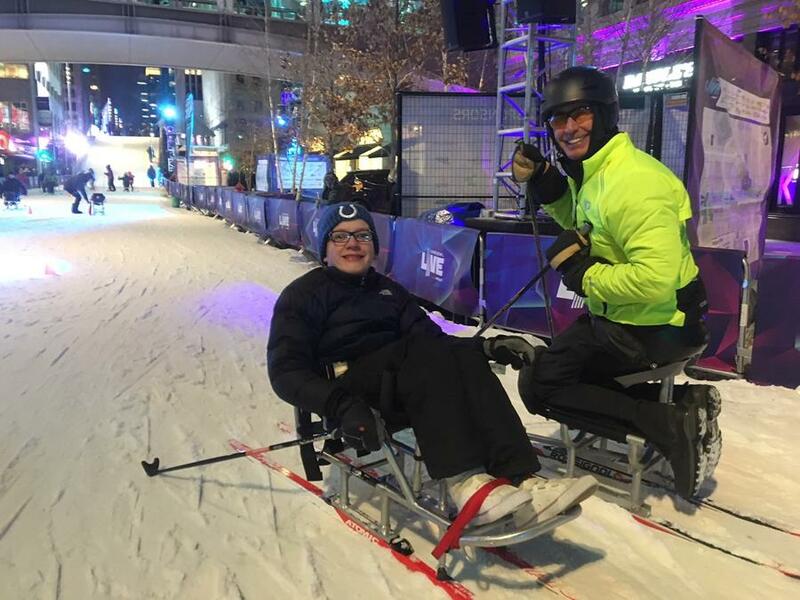 Last winter we dedicate time and energy to promoting Adaptive Nordic and Biathlon events for children throughout the Midwest, including downtown Minneapolis during the Super Bowl festivities, the Madison Winterfest, the American Birkebeiner Sit-ski event, and in over a dozen Nordic Rocks schools. The Birkie International Bridge was an excellent venue to bring Para Nordic skiers, Courage Kenny athletes, and American Veterans together to celebrate winter, sports, and the Super Bowl. A special thanks to the Loppet Foundation, the ABSF, and Rossignol USA. 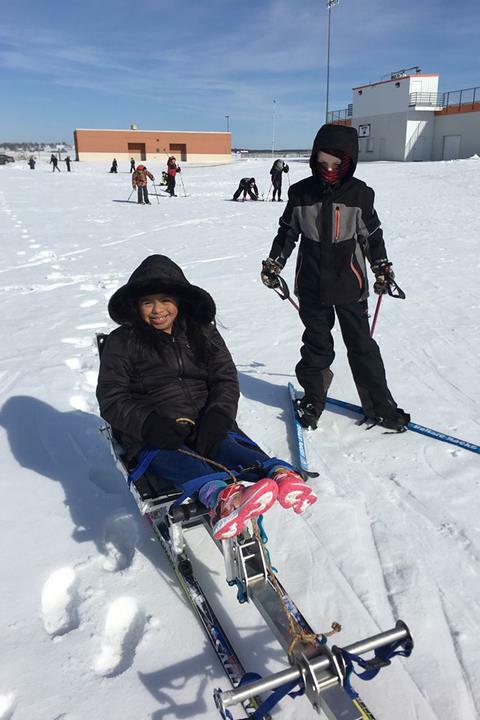 Sit skis give children the opportunity to enjoy skiing with their friends and teachers, in a specially designed chair, that is mounted on skis - in many cases the sit skis are custom made to meet the needs of children based on their physical limitations. "There is a youngster in our school district who loves sports and competition. The Nordic Rocks sit ski allows him to race and play in the snow with his buddies and classmates." 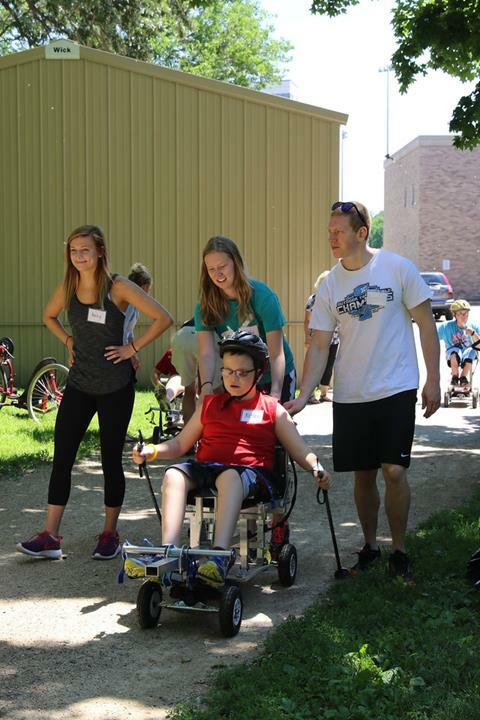 The funds raised go directly to Central Cross Country Skiing - Adaptive Program to provide opportunities for cross country skiers through organized outreach, as well as providing access to sit-skis. Kent Eriksen Cycles was born in 2005 with the idea that each bike would be custom built and sold direct to each customer. 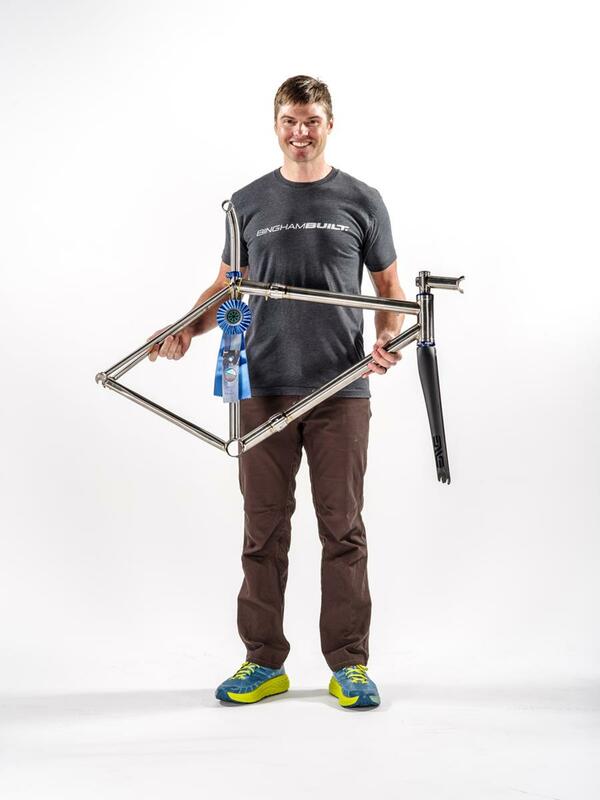 In December 2016, Kent’s longtime friend and colleague, Brad Bingham took over Kent Eriksen Cycles with the intention to continue his titanium bike building legacy. To date, the two builders continue to work together at the shop. Brad is now debuting his own brand, Bingham Built. 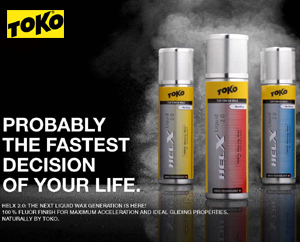 The winner will be selected at the drawing on November 1st with delivery of the completed bike by June 1, 2019. Kent Eriksen Cycles will provide a custom designed, hand-crafted, titanium road, cyclocross or hardtail mountain bike frame but with the new name Bingham Built.